Back to School season is coming up in a few weeks and if you are trying to check off the school supplies list, Wildkin is here to help you with their latest gear, supplies, fashion and must haves for this upcoming school year. They have the cutest styles and patterns and I love looking through their products! My son is ready to start taking his own lunch to school for the first time in his new Wildkin lunch box. He will be showing off his favorite foods in his Parrot Green Double Decker Lunch Box. 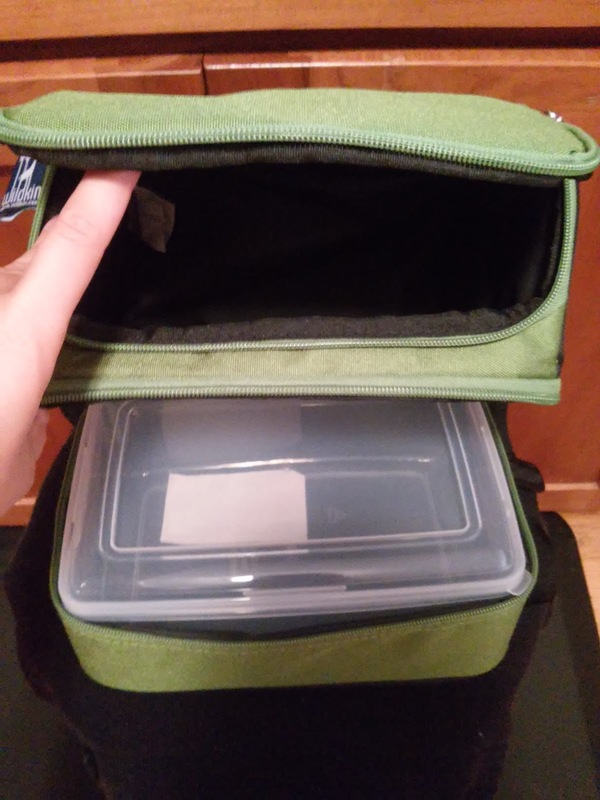 My son is so excited to take this lunch box (in his favorite color!) to school everday! And for trips, vacations, preschool or the children still at home for nap time, Wildkin also offers really cute and comfy NAP MATS! Wildkin Nap Mats can be used for school or home - they roll up for easy storage and travel. They are a favorite with preschools, daycares, and as a starter sleeping bag for little ones. 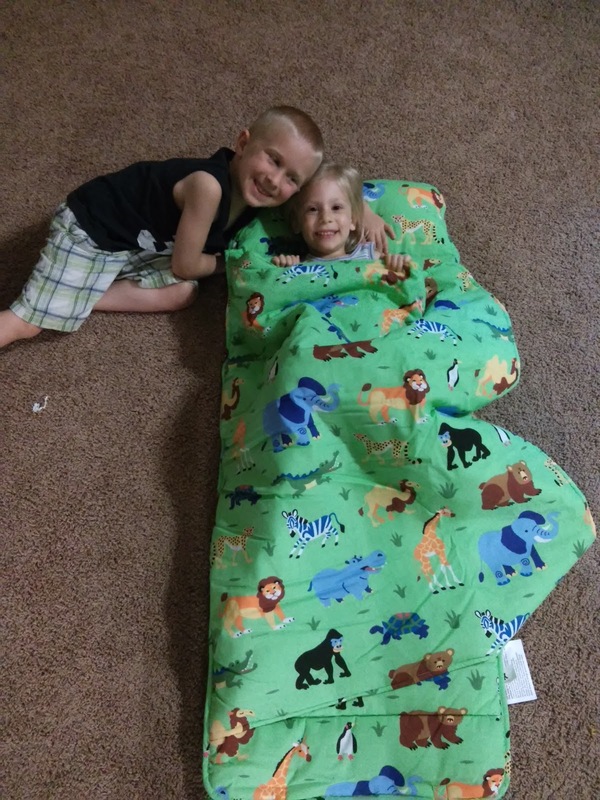 My children are LOVING the cute Wild Animals Nap Mat and I love how easy it is to roll up and store! It is made from Cotton/polyester exterior and has a great attached blanket lined with 100% cozy cotton flannel interior! It is easy to roll-up with fastening straps and carries really easily with the handy carrying strap. It also includes a matching, removable pillow! It is also naturally flame-resistant and never treated with chemicals. You can purchase all Wildkin products from the Wildkin website.